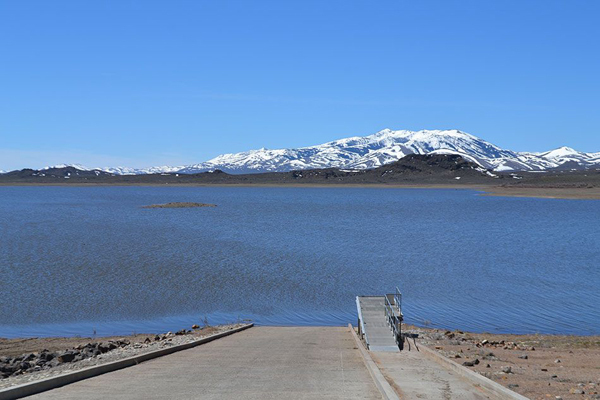 Wildhorse Reservoir - Water levels are up! The island off of the state park boat ramp is only about three to four feet from being covered with water. The lake is approximately 40% full and you can launch a boat, though expect fishing to be slow. NDOW will be stocking Wildhorse with its full complement of approximately 100,000 fish this spring and fall.